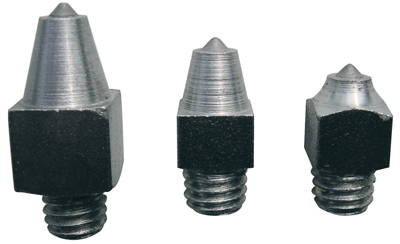 Variant of the Type TS Stud but for large horses, Stromsholm Screw in Type TS XL Studs are specially designed for showing, jumping and eventing on hard ground. Type TS XL Studs offer superb penetration and excellent grip without jarring. There are currently no questions for Stromsholm Screw in Studs Type TS XL - be the first to ask one!